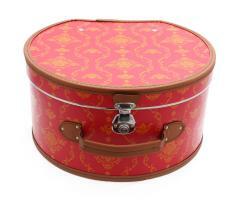 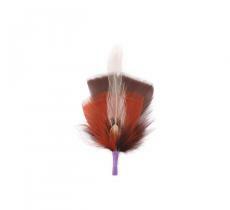 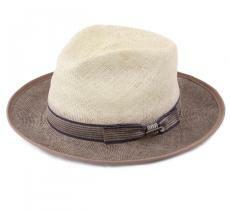 Admire this gorgeous straw-paper hat realized by the house Bailey of Hollywood. 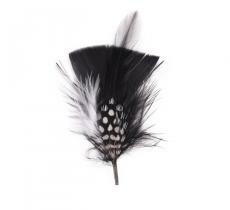 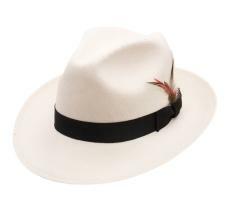 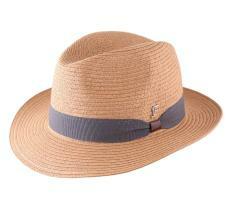 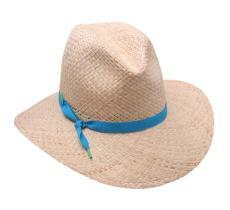 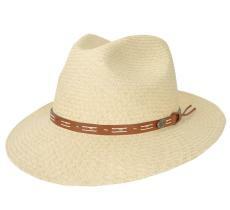 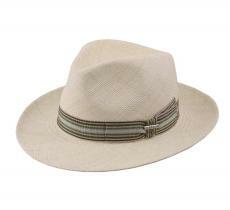 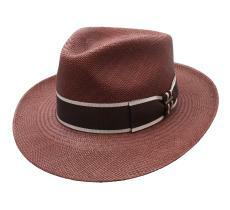 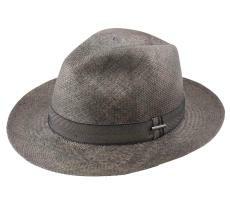 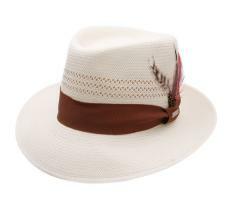 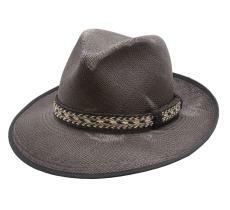 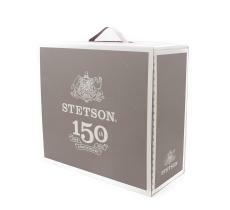 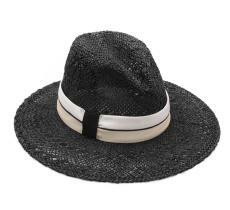 Its classic shape recalls the Fedora and will allow you to stay chic this summer, specially under the sun. 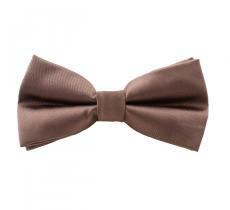 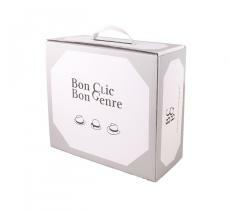 Sympathetic and comfortable, if your face is not heart-shaped, then it will suit you marvelously suit you.